men's coat designed for wear in the pre- and post-winter time. 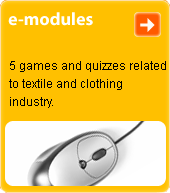 The weight of the woollen fabric (from which it is typically produced) is approx. 500 g.